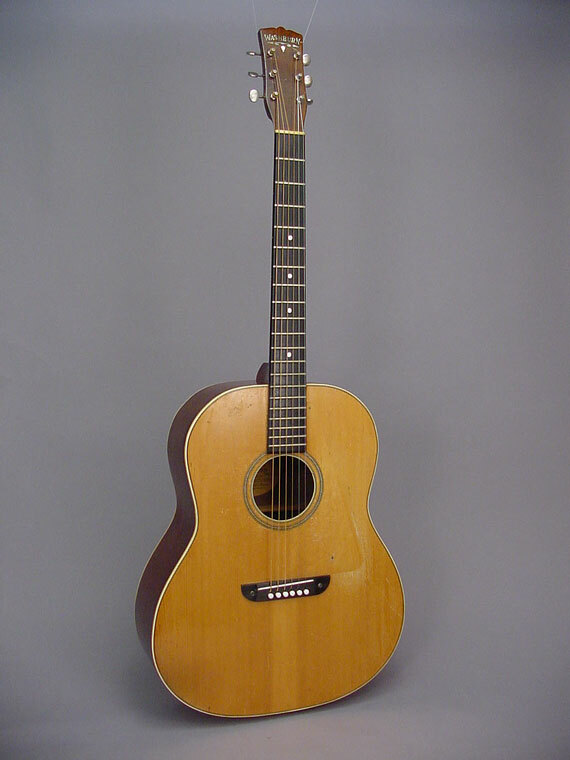 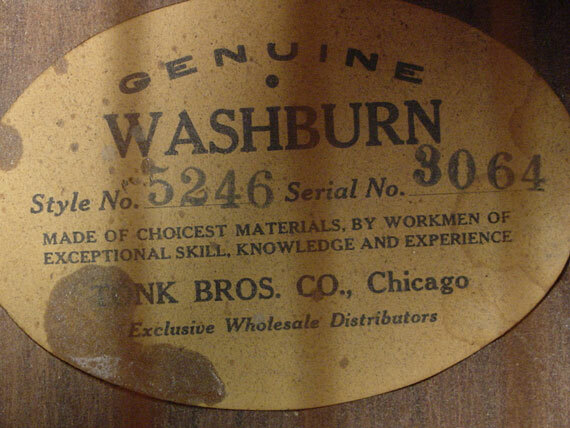 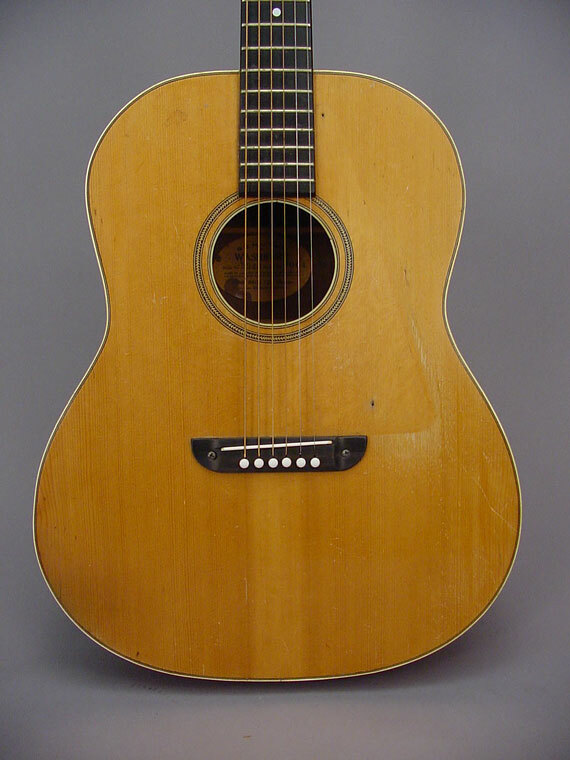 From that peculiar Tonk Brothers period of Washburn's production in the 1930s, we have the one you hardly ever see. 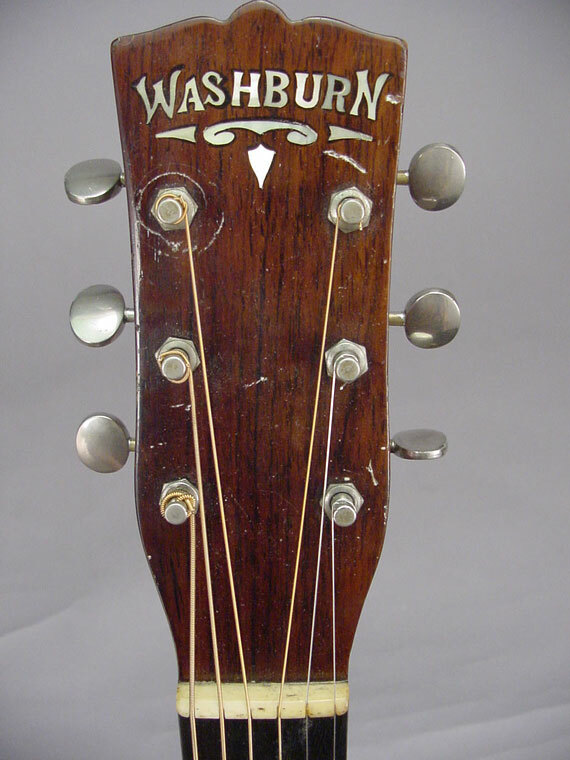 In those days, the dreadnought hadn't yet become a world wide standard, and today Martin and Gibson dominate our thoughts of that period of guitar development. 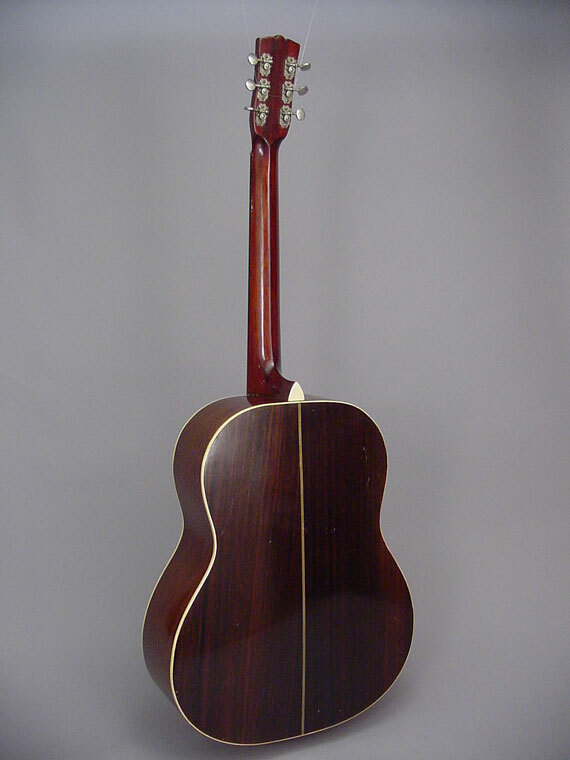 Here's another competitor. 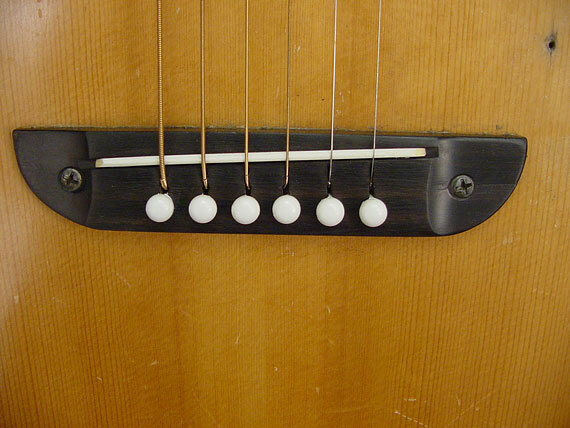 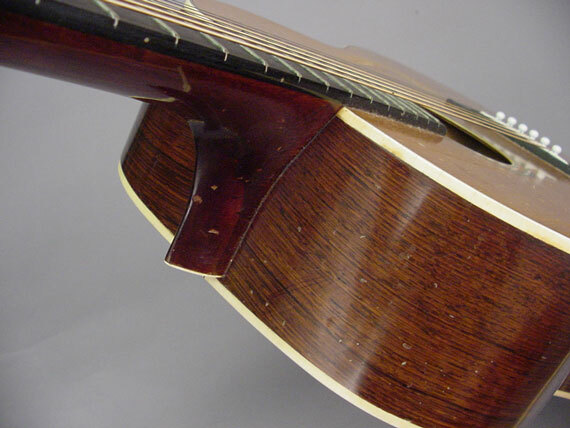 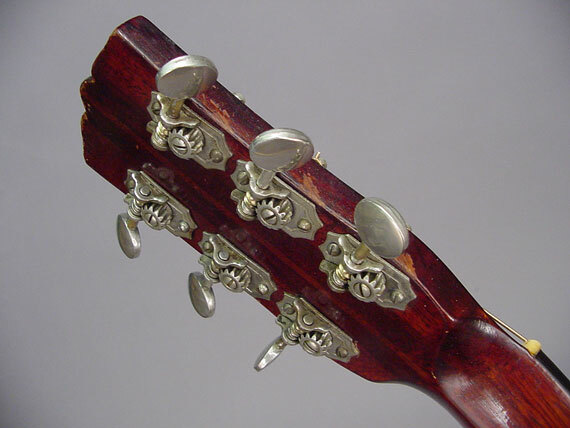 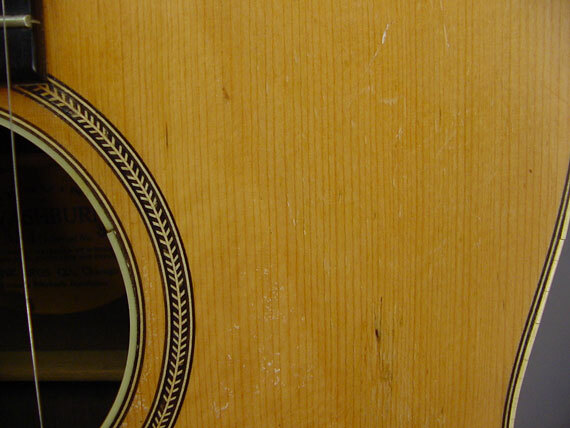 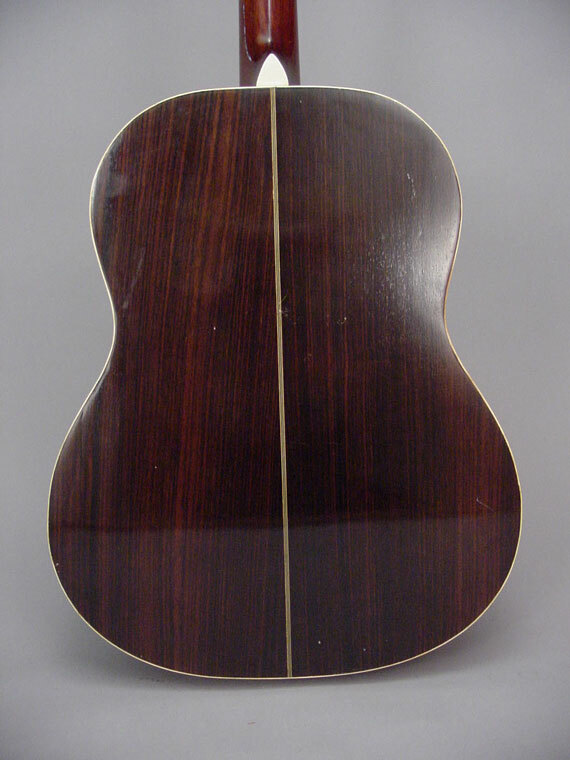 It's a full dreadnought size Brazilian rosewood guitar and it rips!